This simple self-care practice is a wonderful addition to any skin care routine. 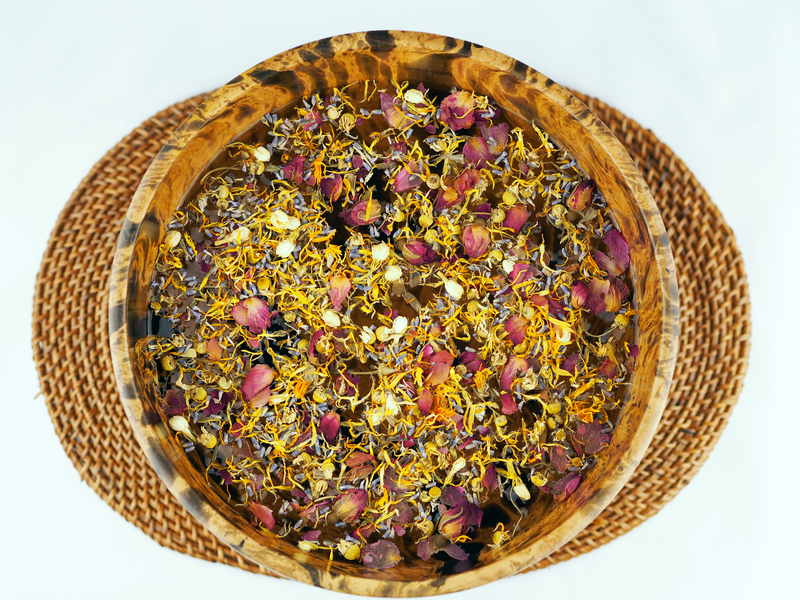 Facial steaming opens up your pores and using herbs and flowers in the water nourishes and tones your skin. 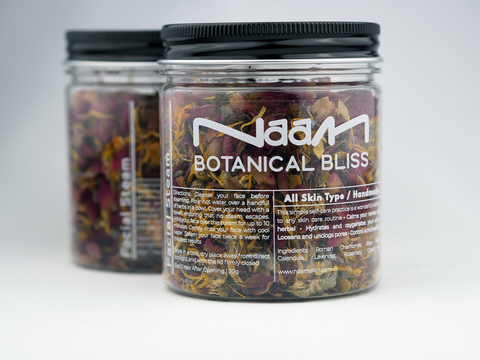 Adding the plants to the hot water releases their nutrient-rich aromatic oils, which are then absorbed by your skin . Available for two skin type!